Do you want to learn more about growing huge bucks, attracting wild turkeys, and simply improving your food plots? Then you need to subscribe to GameKeepers Farming for Wildlife magazine. You'll receive four information packed issues a year that spell out the latest proven spring and fall management techniques that are guaranteed to improve your hunting success. SUBSCRIBE TODAY. Your satisfaction is guaranteed. Subscribers have exclusive access to every magazine on GameKeepersClub.com! Gain unlimited digital access to every issue of GameKeepers Farming for Wildlife magazine if you sunscribe today! 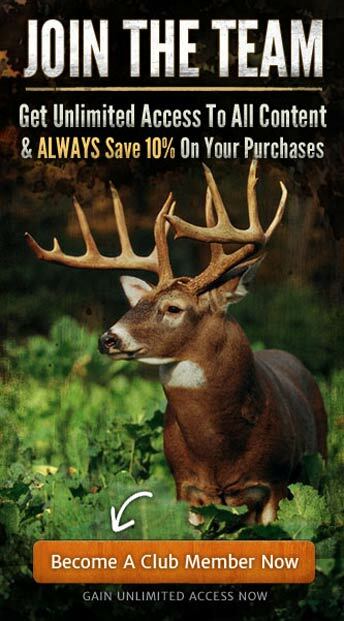 To gain complete access to all of GameKeepers web content, magazine issues, and save 10% on every purchase Become A Member! Please select the desired magazine below.